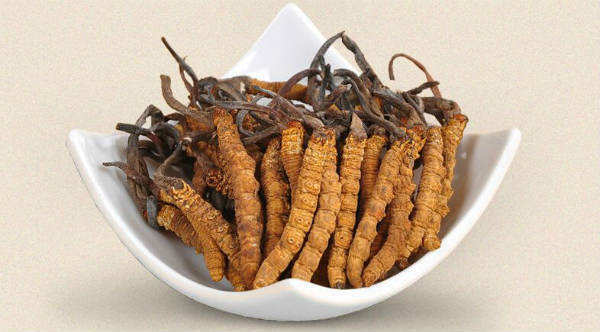 Cordyceps, one of the better-known traditional Chinese herbal medicines, consists of the dried fungus Cordyceps sinensis growing on the larva of the caterpillar. 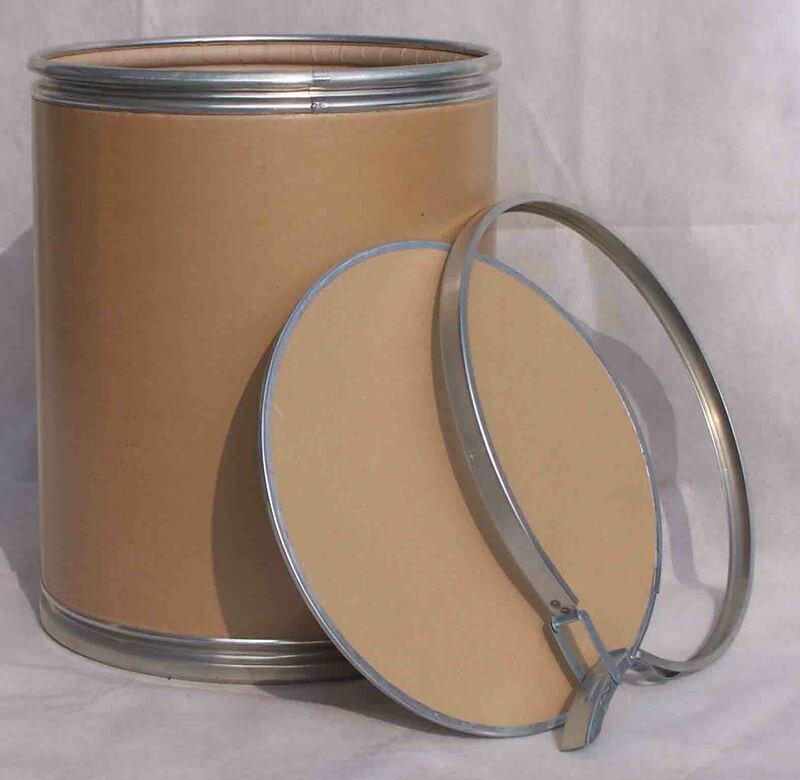 It is commonly used in China for the replenishment of general body health. 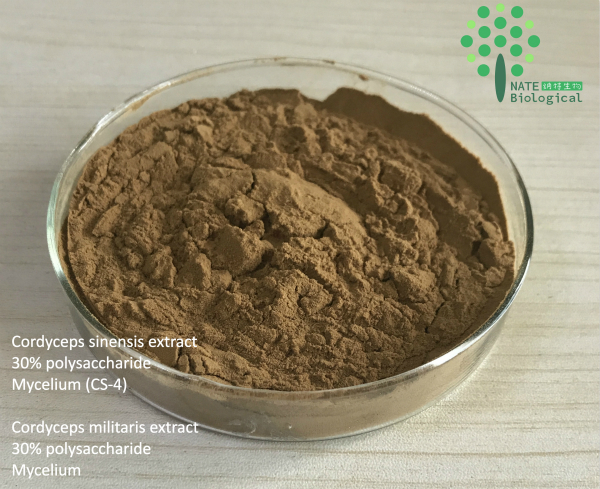 Cordyceps has a broad range of pharmacological and biological actions on the liver, kidneys, heart, and immune system. 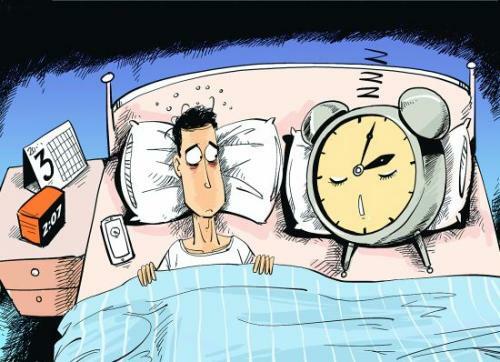 One of the known pharmacological effects is its anti-oxidation activity. 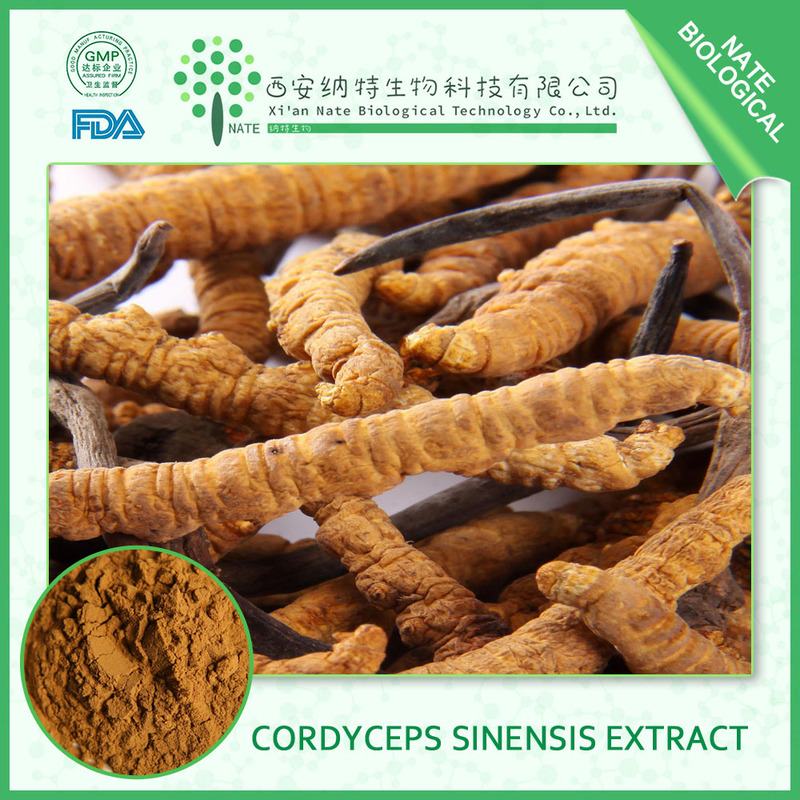 Cordyceps sinensis, a well-known and valued traditional Chinese medicine, is also called DongChongXiaCao (winter worm summer grass) in Chinese.er commodities. One of the known pharmacological effects is its anti-oxidation activity. 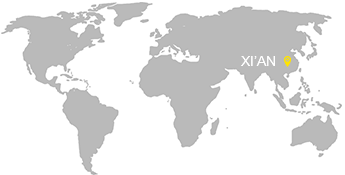 Cordyceps is also known as an immune system stimulant. 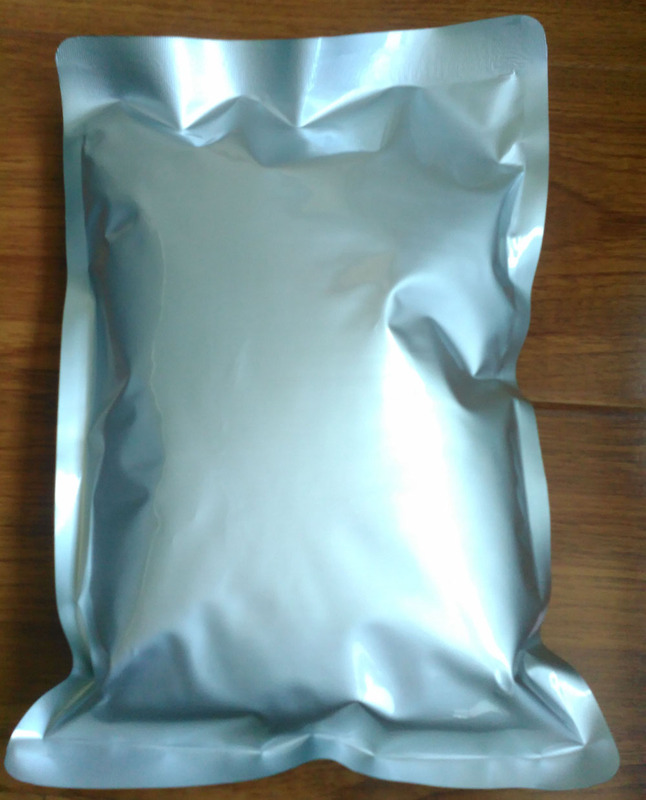 Applied in pharmaceutical field.Treatment of cough, chronic nephritis, kidney failure, and enhance resistance. With other drug useing can be improve blood pressure, myocardial ischemia, anti-arrhythmia,etc.